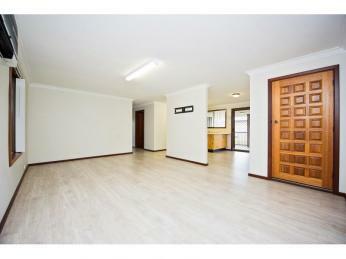 Location Location ! 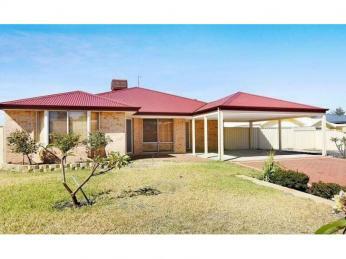 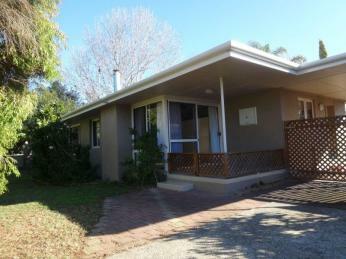 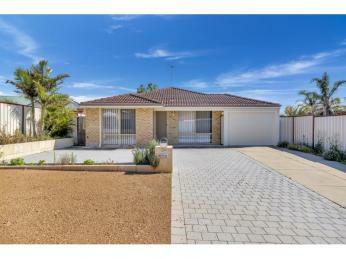 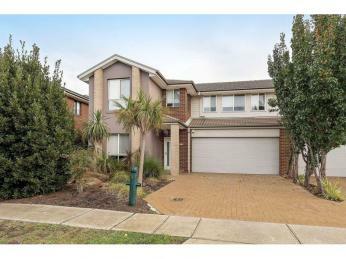 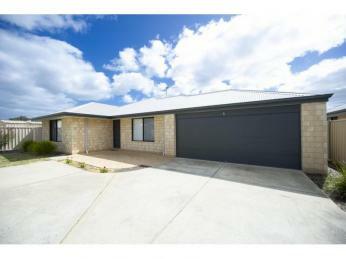 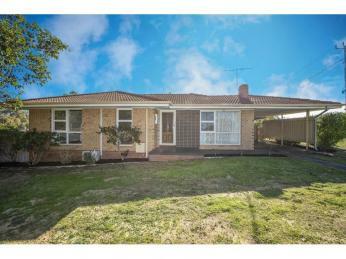 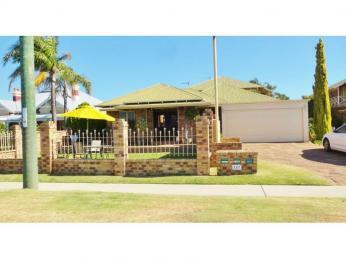 East Bunbury Gem ! 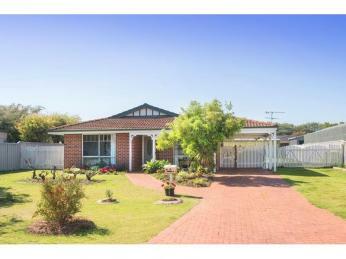 In the heart of Preston Beach! 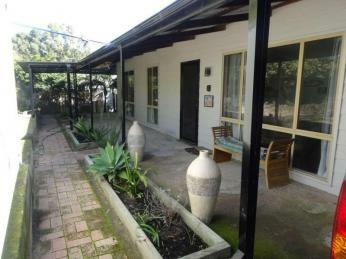 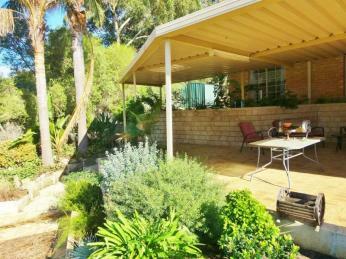 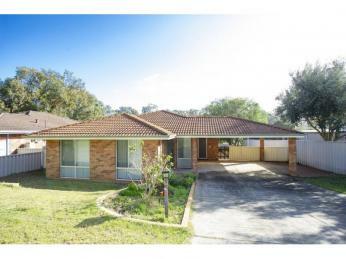 The property has a lovely ambience, the neighbourhood is quiet and friendly.